In this lesson, Mark puts Anna to the test with an identity quiz. 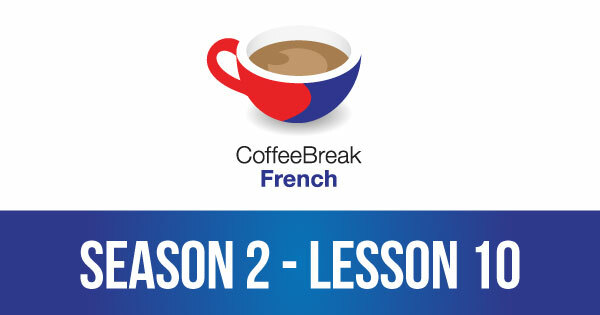 Please note that lesson 10 of Season 2 was originally known as lesson 50 of Coffee Break French. We have renumbered the lessons of each season as lessons 1-40 to make things more simple for our listeners. 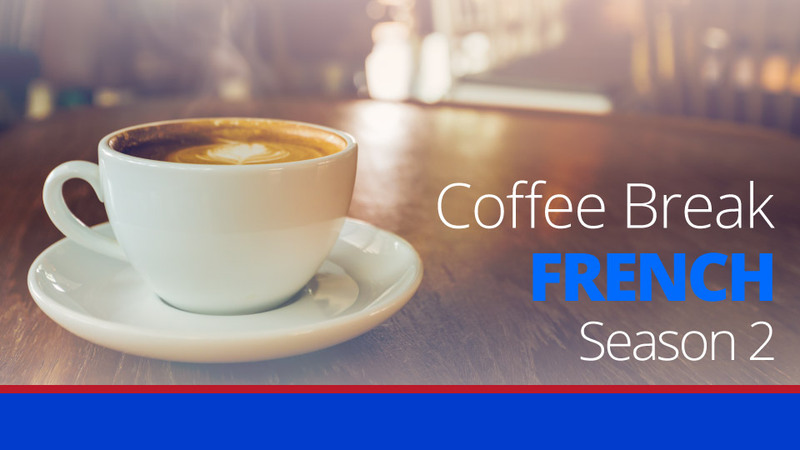 Having found a french boyfriend I am keen to learn french and have found that CoffeeBreak french to be the ideal way for me to learn the language. The lessons are very pleasant and Mark and Anna put you at ease with their laid back style, the best thins is to be able to fit it around my crasy schedule. Lesson 50 does not show up in iTunes for some reason. When I download it separately it cannot seem to be grouped with the other lessons, only as a regular? mp3 file. What attributes can be set to fix this? I’ll have a look into this and get back to you as soon as possible with an update. I think I’ve managed to identify the bug and have reset this in the feed. If you don’t see it appear when you update the feed on iTunes, I would suggest that you try to unsubscribe from the feed, and then resubscribe to it. This should force iTunes into refreshing the feed and you should be able to download it.